Invite Atkinsons to provide you with a quote and enjoy all the benefits of posting a job on MyBuilder. 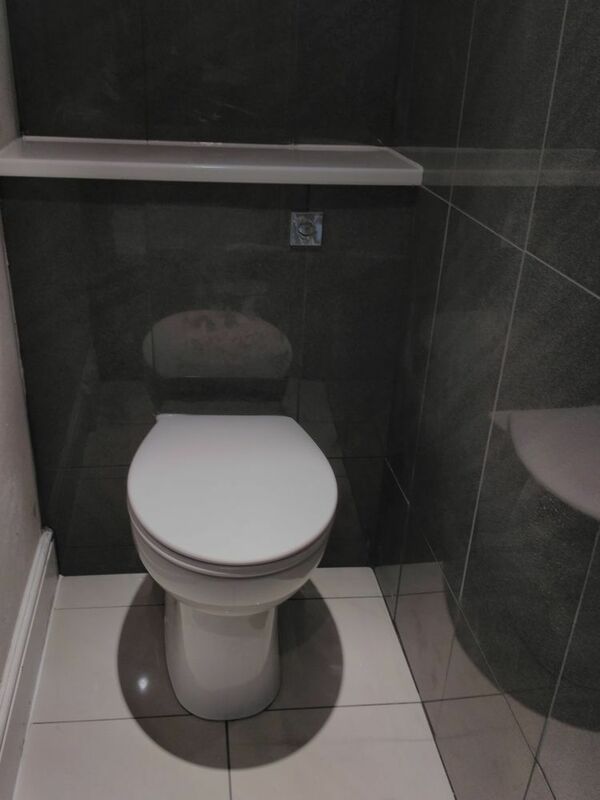 I am a city and guilds accredited bathroom fitter and I can undertake all aspects of the bathroom project from erecting stud walling and dry lining to the fitting and tiling. 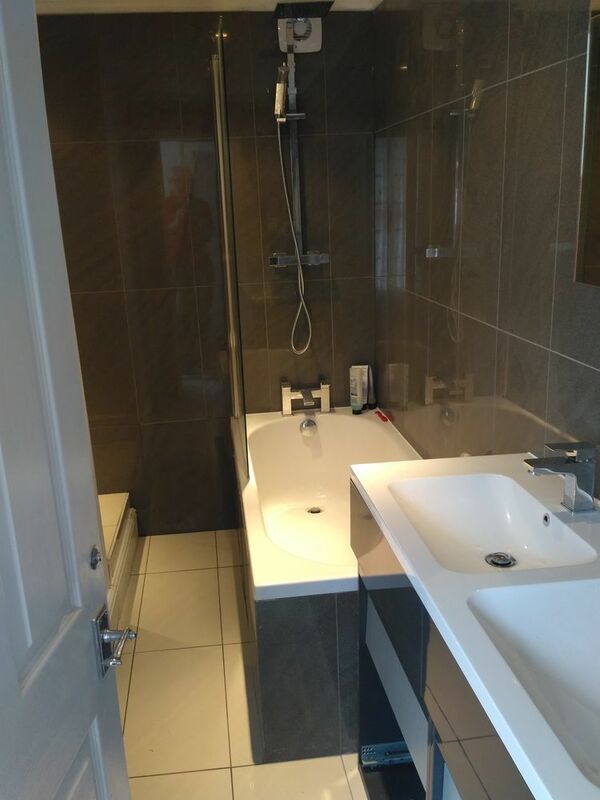 I am able to source, supply and fit your bathroom or simply fit your chosen suite. All budgets catered for from simply fitting a new tap to the whole bathroom project. 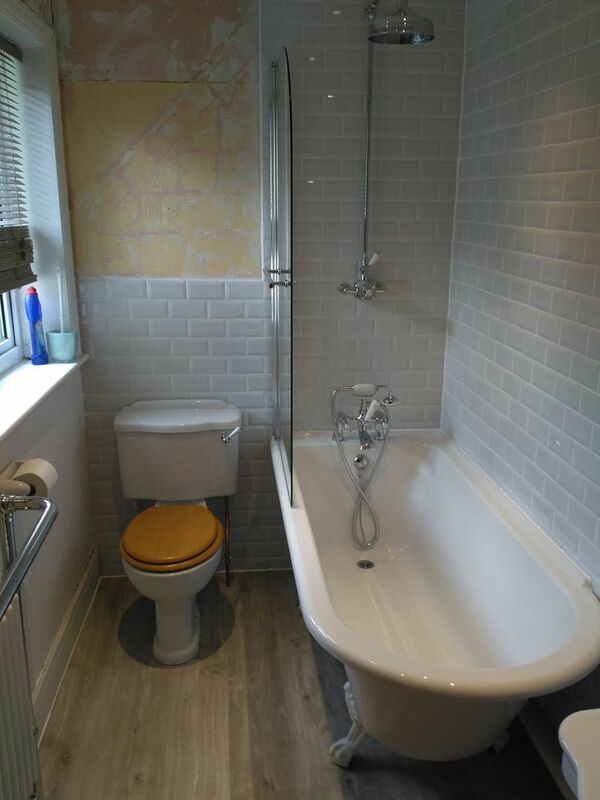 Im a city and guilds qualified bathroom fitter capable of undertaking all aspects of the fitting process. 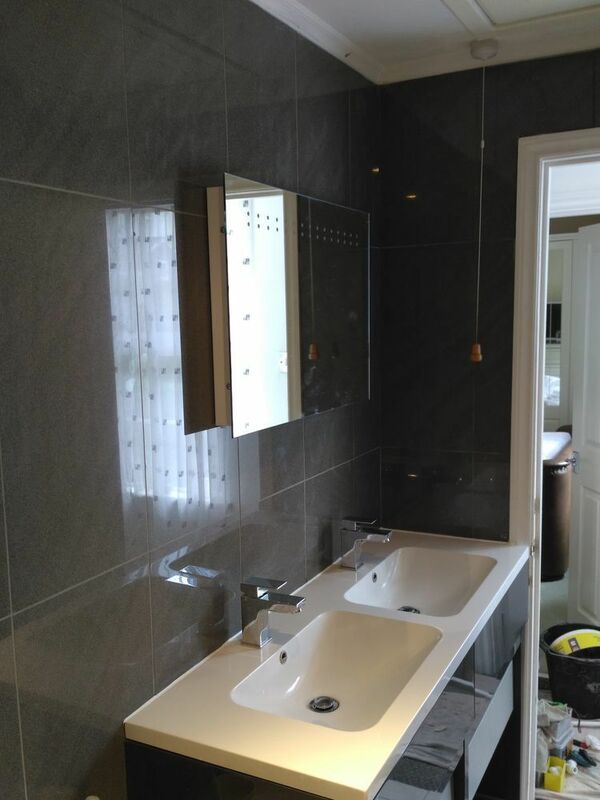 From partiton walling to bathroom fitting and tiling to a high quality finish. 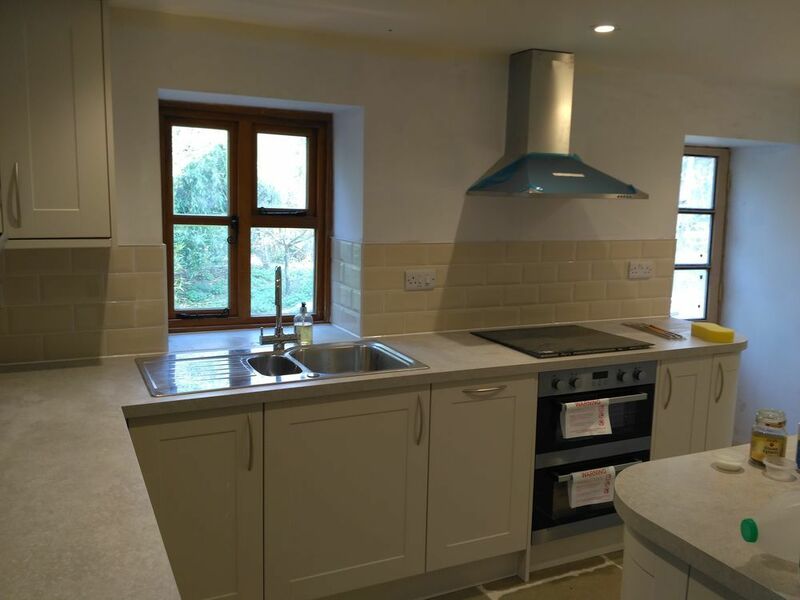 I am also experienced in working on central heating systems although do not undertake gas work. Fully trained City and Guilds level 2 bathroom fitter. 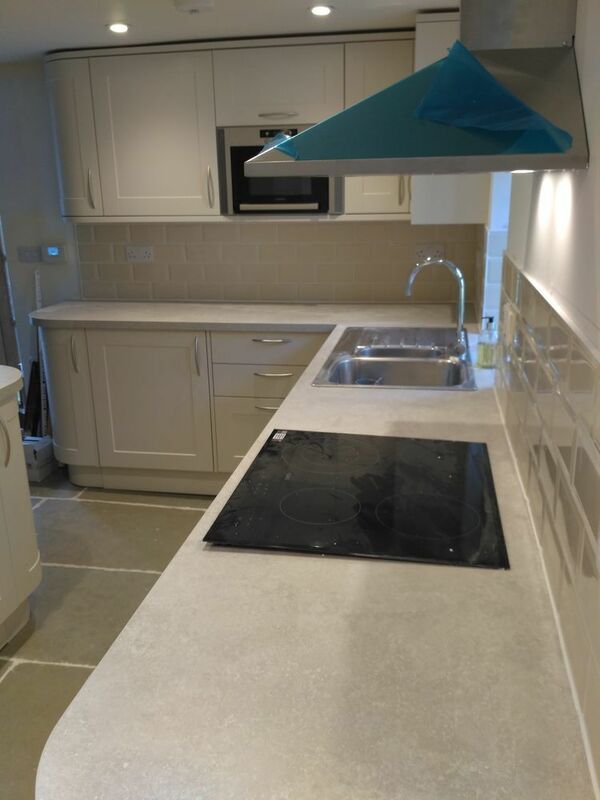 Atkinsons has answered 1 question on Ask a Tradesman.